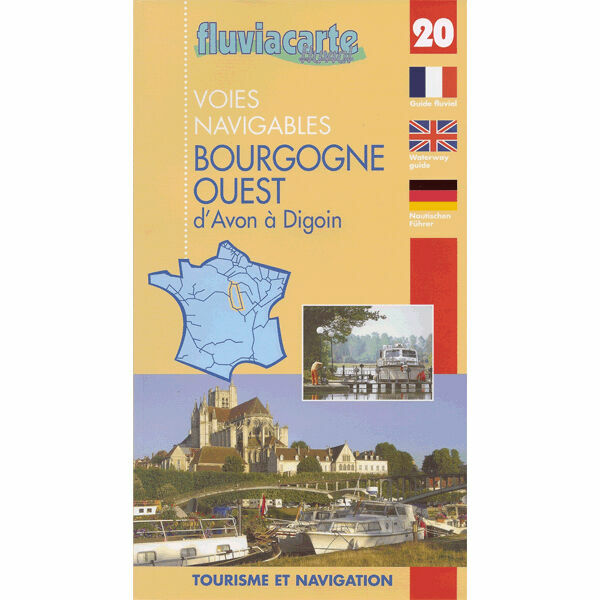 Le canal du Loing, le canal de Briare, le canal latéral à la Loire - L'Yonne et le canal de Bourgogne - Le canal du Nivernais. 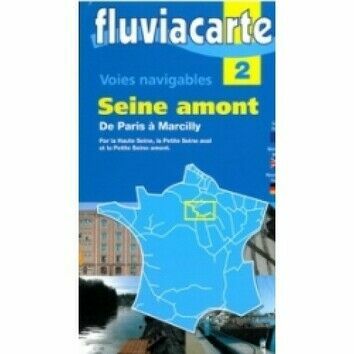 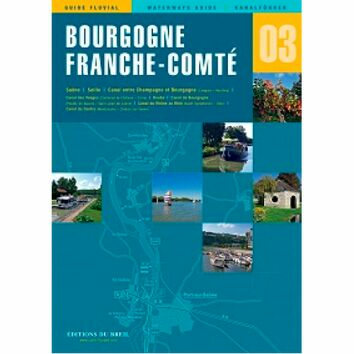 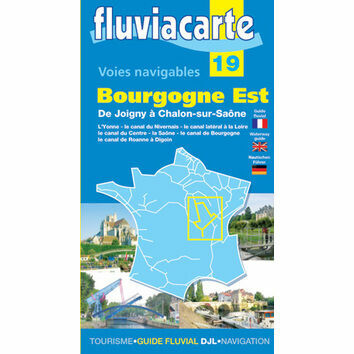 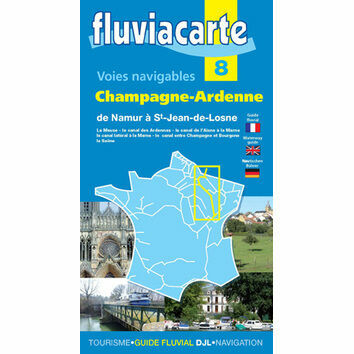 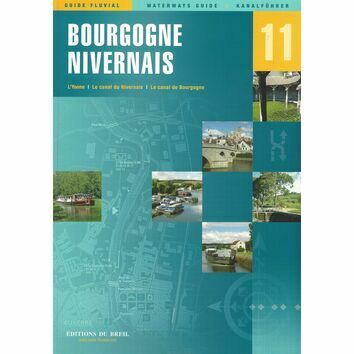 Covering Loing - Briare - Loire Lateral (north), Yonne - Bourgogne (north) and Nivernais, this highly detailed guide includes annoted maps of the canals and rivers and detailed information about the surrounding areas including locks, bridges, mooring and nearby facilities. 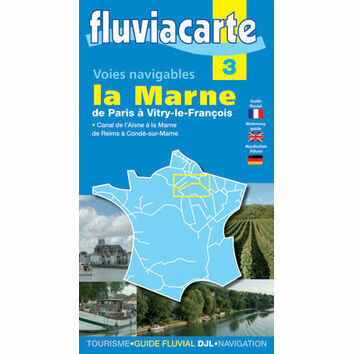  This guide is written in English, French and German making it the ideal travel companion.